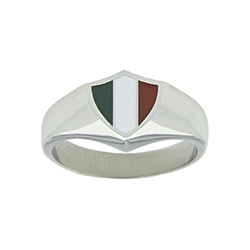 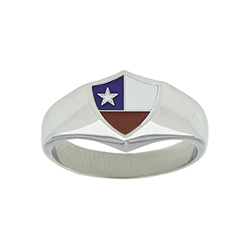 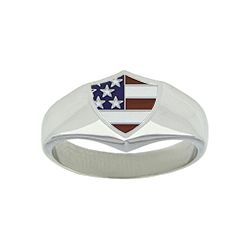 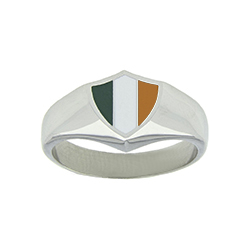 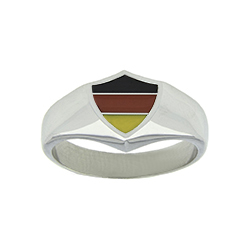 Our Country Flag Rings are a unique and colorful way to remember your faith while embracing a culture and country you love. 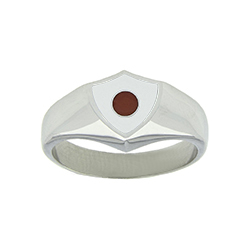 They feature a classic shield shape and the bright colors of the flag. 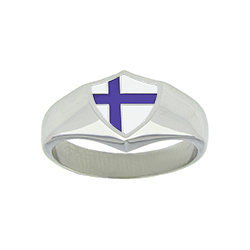 They are perfect for members around the world, especially missionaries. 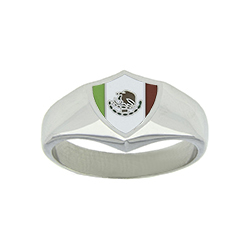 You can even have the band personalized with a special message.